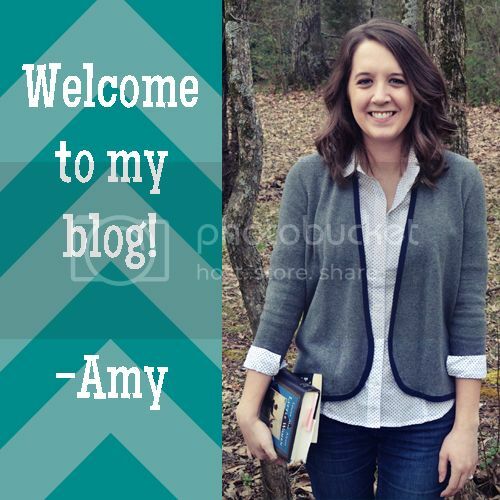 It’s been a while since I’ve done a Round Up! This is my very occasional feature where I share my favorite story and media related articles from the interwebs with you! This is my excited face!!! Guys, guys, GUYS!!!! 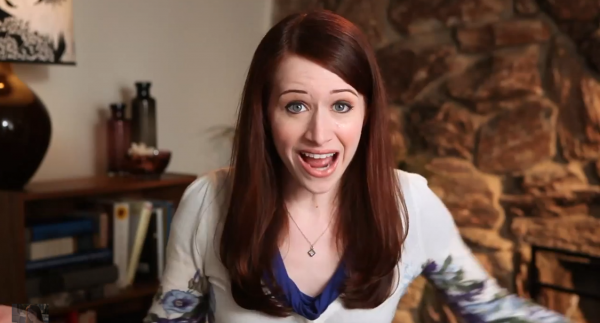 The Lizzie Bennet Diaries is being transformed to literary format! 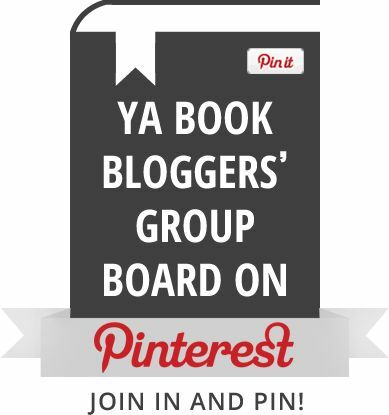 You can add it on Goodreads! Remember how I basically wished for this?! And it’s coming this summer! YAY!!!!!! This is my artsy face. I don’t talk about music much on here, but I mentioned once my love for Phillip Phillips (and several of his songs made it on my NaNoWriMo project playlist) and some of you agreed, so this might be of some interest. 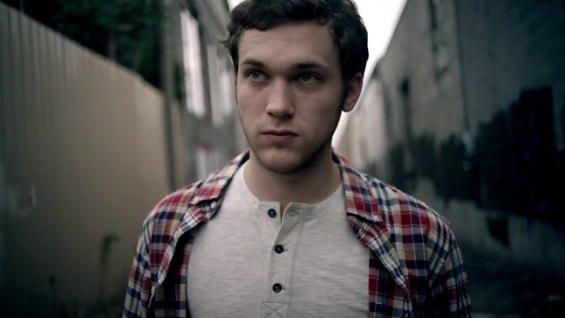 Apparently Phillip Phillips and The Band Perry are going to be performing for the Super Bowl pregame show! I’m definitely going to have to make a special point to watch it because (1) I love Phillip Phillips (duh) and he gives a great show and (2) my husband and I (OK, mostly my husband) know a guy in the band of The Band Perry! Not one of the Perrys themselves, but one of the guys behind them. We’ve seen him on TV before and it’s kind of fun to be able to say you know who that person. So if you have interest in either artist then be sure to check it out! This is my, “Oh crap, I just woke up the dragon” face. My review for The Hobbit: The Desolation of Smaug should be coming up before too long, but if you want to know what I thought before then, How It Should Have Ended did a pretty good job of summing it up for me. I will advise that you don’t watch the video unless you’ve seen the movie. Also, if a Goodreads for movies sounds interesting to you, check out the website Letterboxd. I just joined (click here to see my profile) and I haven’t done a lot with it yet, but they let you rate with half stars! Yay! Are you excited about the Lizzie Bennet book?! Are you thinking about ranking the Super Bowl ads this year like I am (former mass comm major/marketing minor nerd alert)? 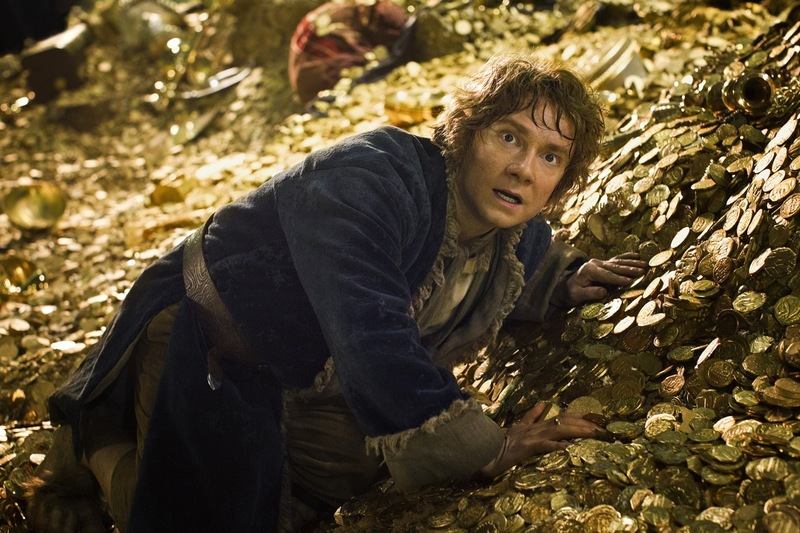 Did The Desolation of Smaug leave you shaking your fist at Peter Jackson?